Rabbit meat forms the mainstay of many recipes from European countries where it has always been treated as "everyday" food by rural dwellers, although, in the Mediterranean, it is also regarded as a meat that can form part of a meal on special occasions. 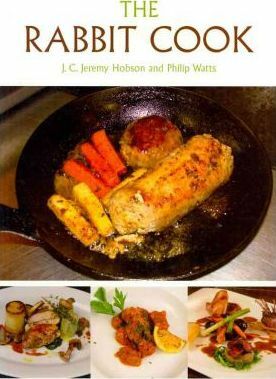 This volume contains 50 main course recipes as well as 30 others that suggest possible accompaniments including unusual ingredients, well-known vegetables, imaginative stuffings, and suitable pickles. This book also tellsÂ cooks how to sourceÂ their rabbits, provides tips on shooting methods, gives a brief history of how rabbits have evolved from prehistoric times, and discusses how to go about breeding them for the table.